Quality products from our own farms and our hand selected partners. We raise our own shrimp and fish in state of the art indoor recirculating aqauculture systems. The only thing better than the story behind our world class products, is the clean and natural flavor of our seafood products. Our product partners are developed through long term relationships with companies with high integrity leadership and top quality products. It is all about quality products. Dickies Seafood was founded by Dickie Poe in 1978. 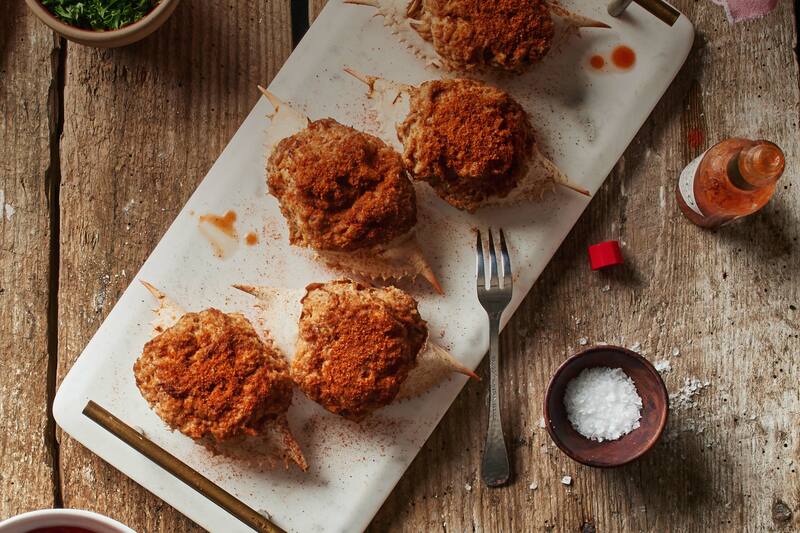 By sourcing premium seafood and creating savory recipes, Dickies became a household brand in the Richmond area with a reputation for excellence. Today we honor that legacy by continuing to create and perfect our seafood products. At Dickies we specialize in gourmet crab products, oven crisp and Beer Battered seafood as well as cooked shrimp. We are passionate about promoting environmental and social responsibility, working to contribute to our community and the well being of our oceans. Look for Dickies Seafood at fine retailers in the Richmond and Virginia beach area such as Krogers, Libby Market and Bonair Seafood. Learn More at dickiesrva.com and follow us on Instagram and Facebook! 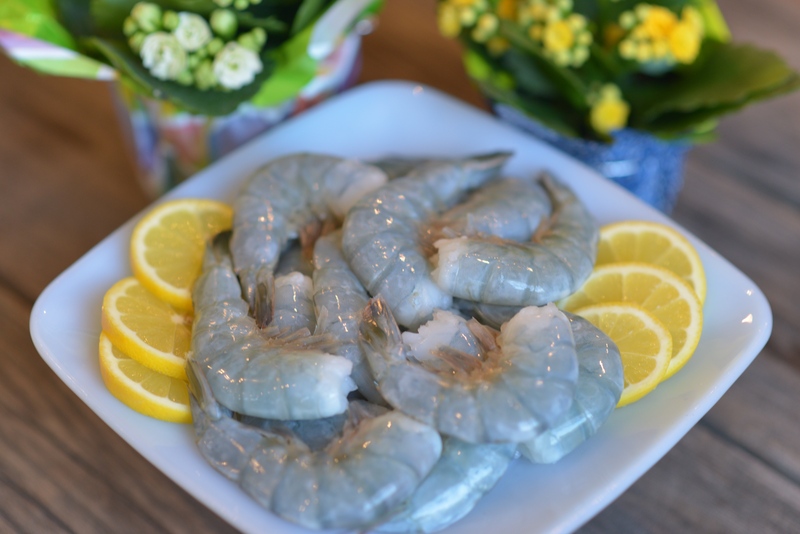 Prized for premium quality and flavor, Copano Blues shrimp are coveted by chef’s and home cooks from coast to coast. Raised with NO ANTIBIOTICS AND NO GROWTH HORMONES. Copano Blues shrimp are never processed with chemicals, or water added. American grown, sustainable, and traceable. Copano Blues shrimp are available in many forms and sizes. 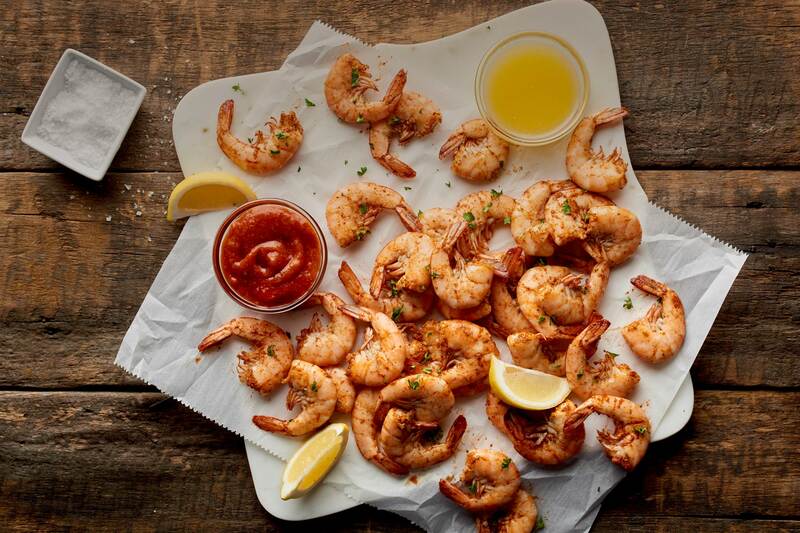 All natural, American shrimp, cooked to perfection, in the United States. Our cooked shrimp are hand peeled and deveined. 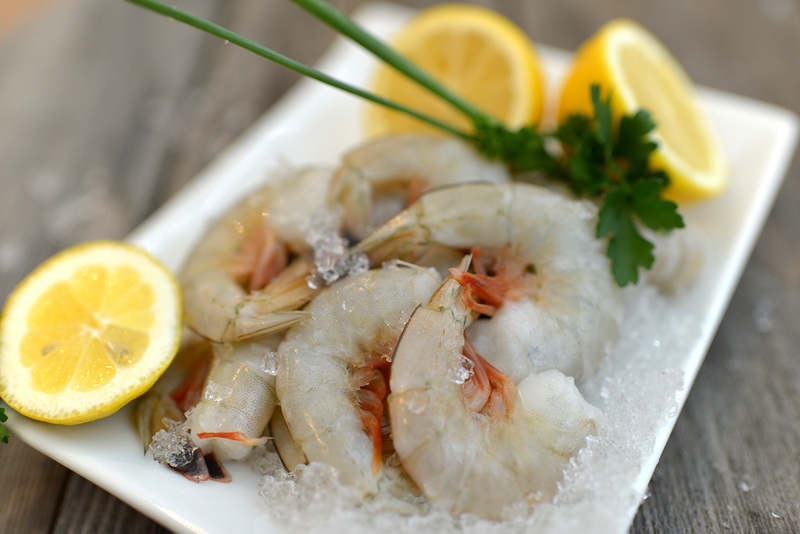 Each shrimp species and size is cooked at a specific temperature, for the exact right amount of time, every time. Produced by a disabled American Veterans owned business. Wild Gulf white shrimp caught by near shore day boats. Our specifications for defects and sensory evaluation quality are equivilent to USDC Grade A standards. Available chem free or conventional. Product of Texas. © 2019 Sustainable Sea Products.